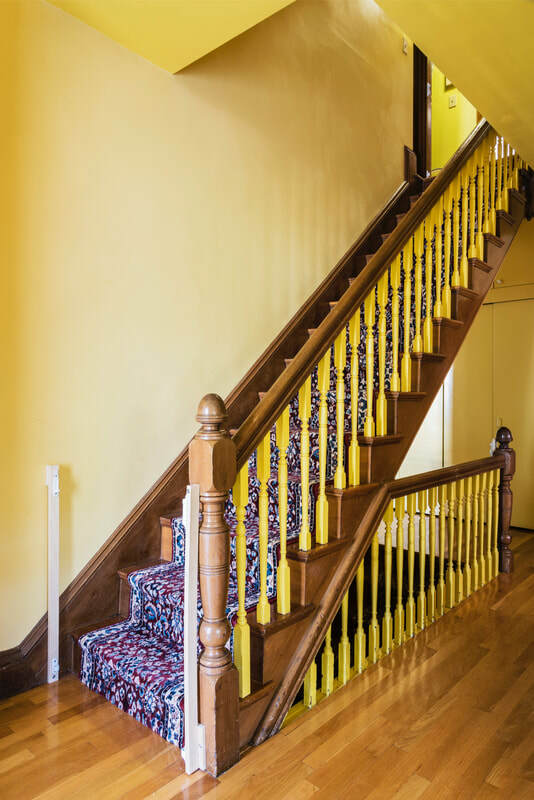 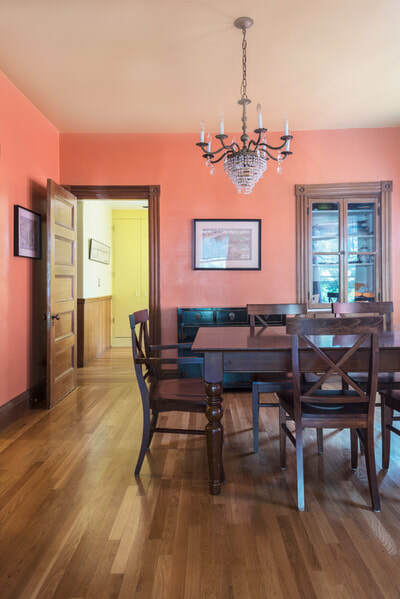 Gorgeous rambling two-family Victorian with its historical charms intact! 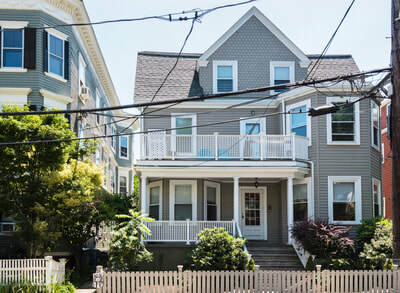 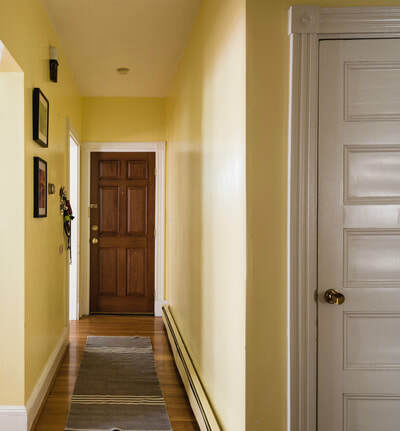 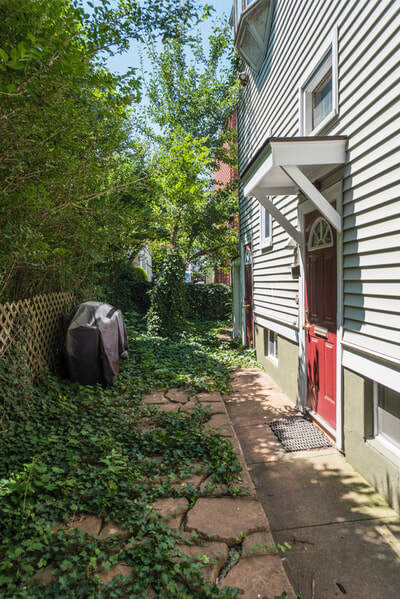 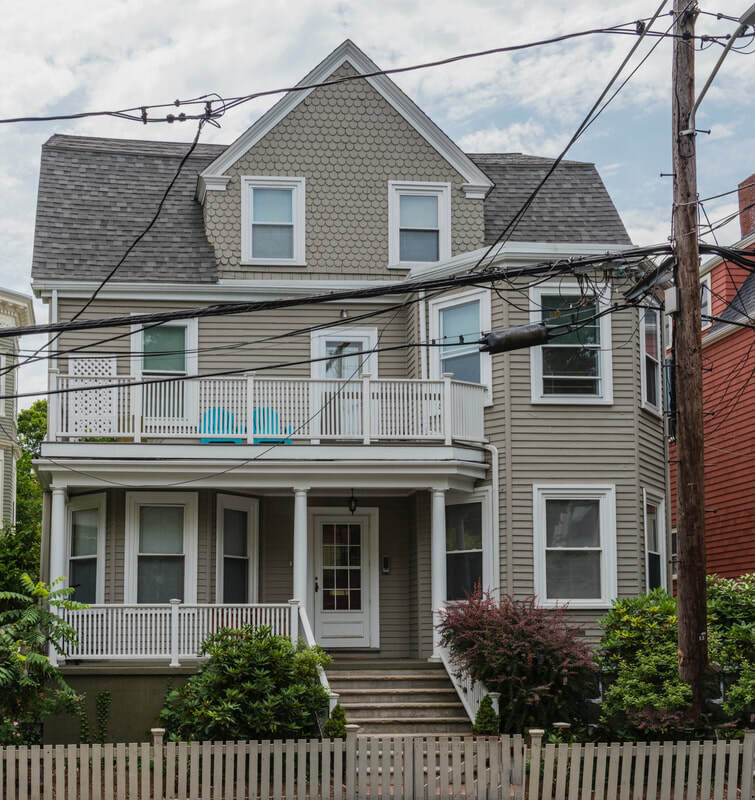 A rare find on this sought-after street in close proximity to Harvard and Inman Squares. Stellar opportunity for an owner-occupant with investor aspirations! 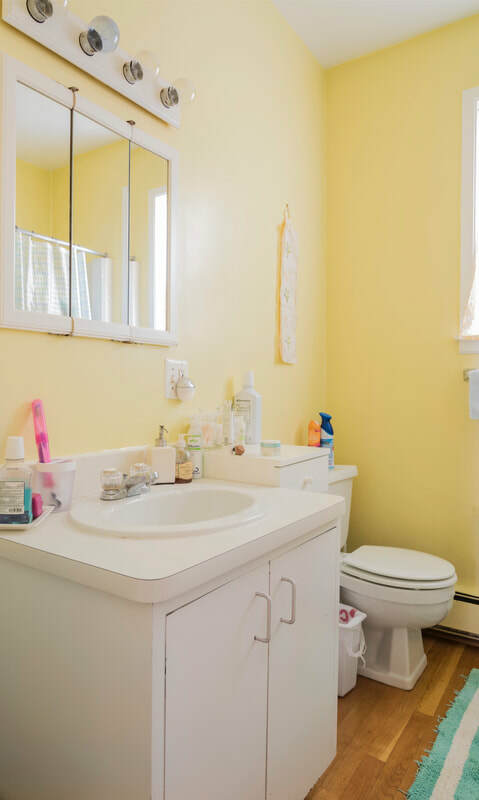 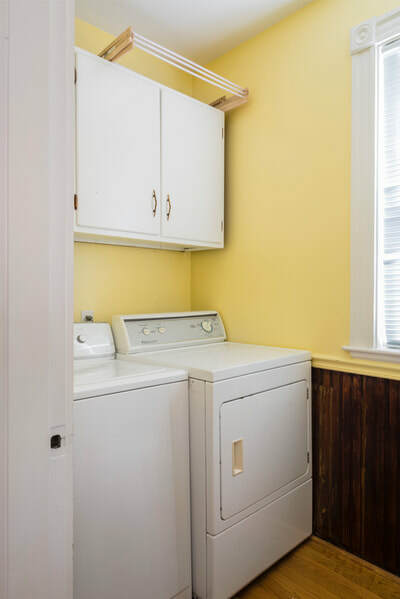 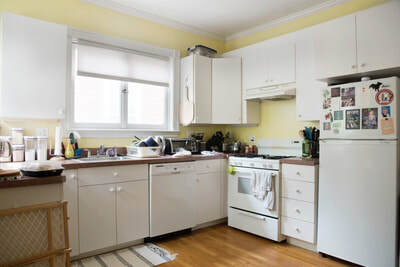 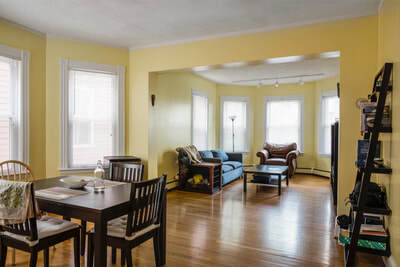 First floor 2 bedroom unit offers an open plan living room and dining room with beautiful bay windows and built-in china cabinet, as well as 1.5 bathrooms, a large kitchen, and in-unit laundry. 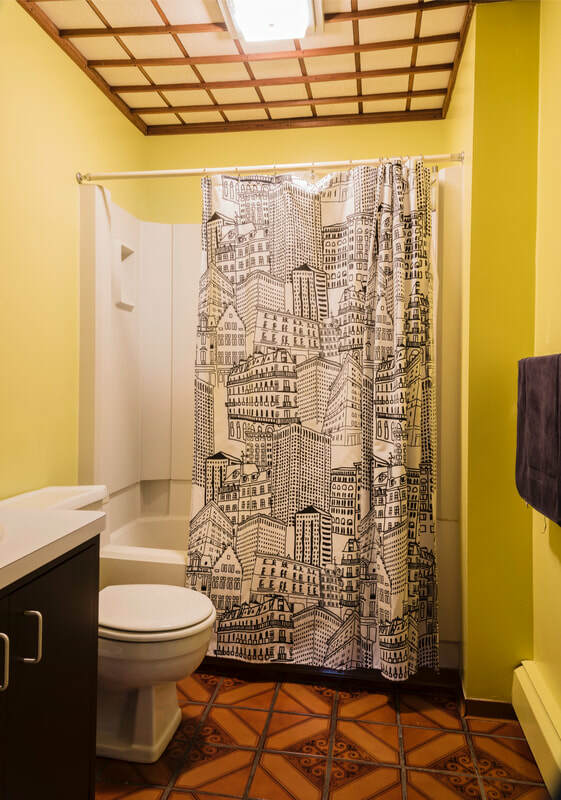 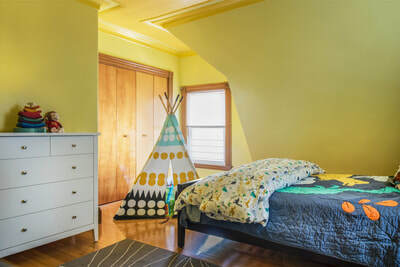 Unit two has 6 bedrooms, 3.5 bathrooms, kitchen, and the classic Victorian style of living room dining room with bay windows, built-in cabinet, and pocket doors! 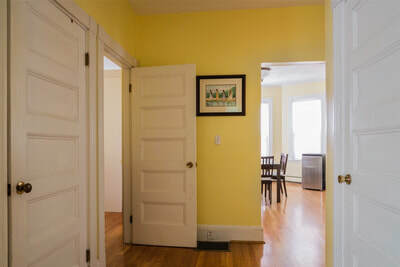 Additional in-law apartment. 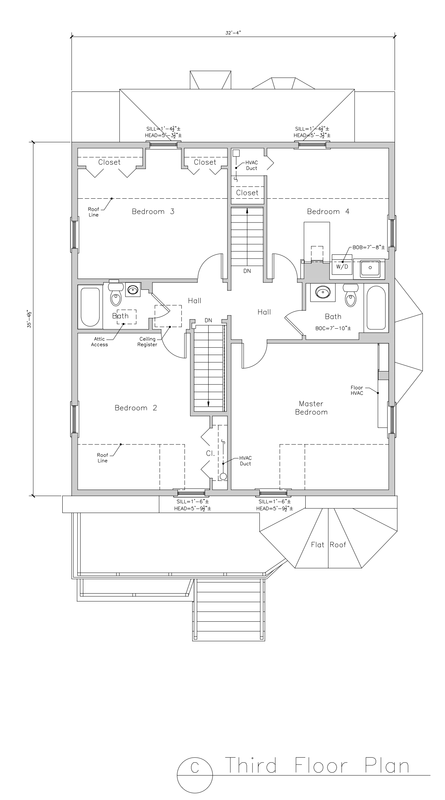 Plenty of space in the partially finished basement, accessed by both units. 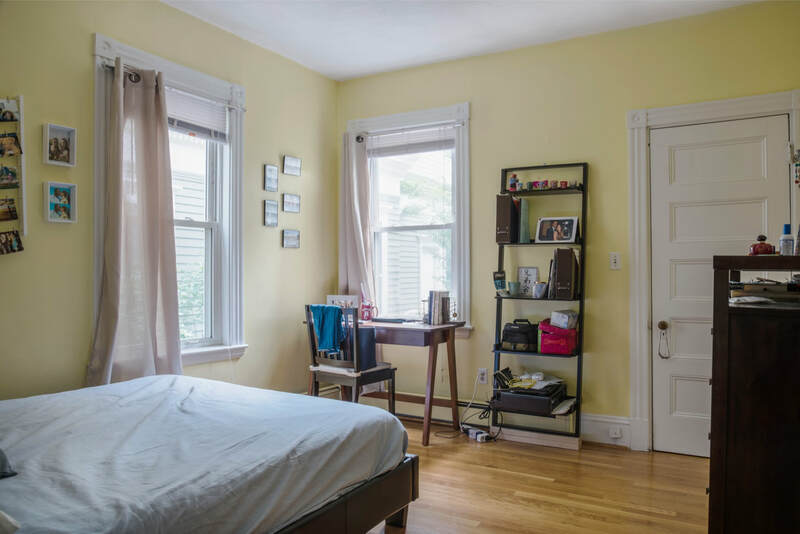 The delights of Inman Square await you, with independent shops, artsy and intimate venues for live jazz, pub fare, and artisanal coffee. 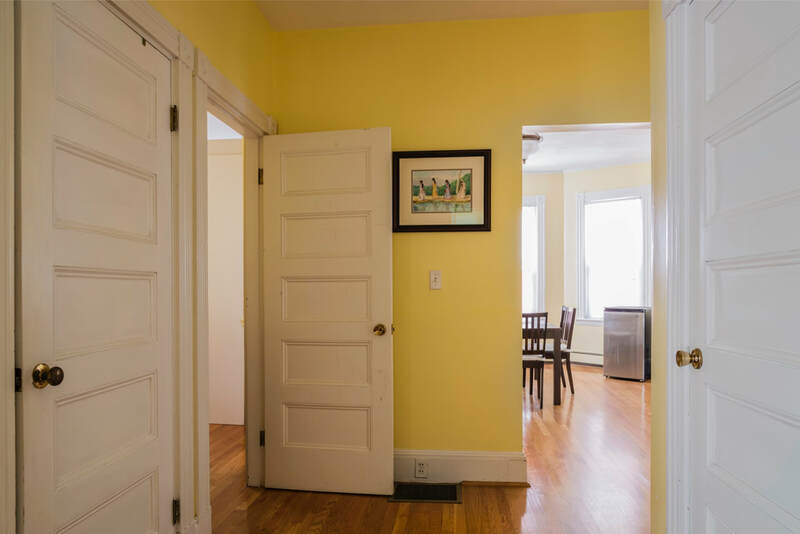 Easily accessible to the Central Square T stop on the Red Line, or grab a Hubway bike at either end of the block. 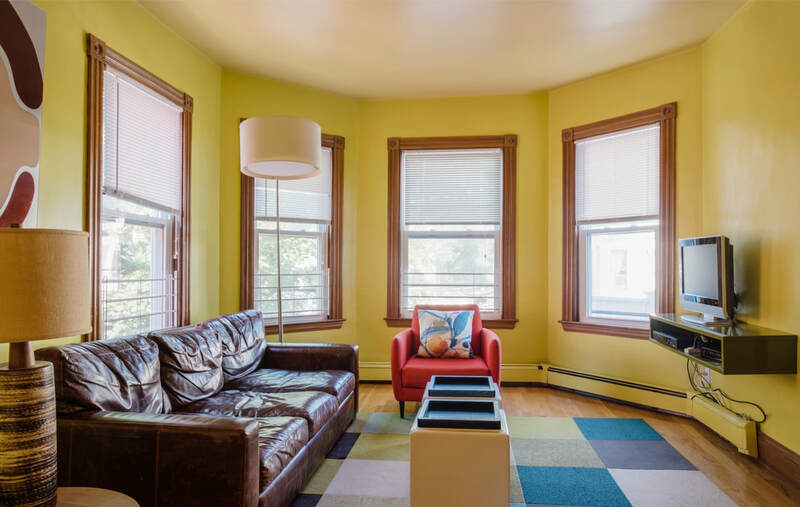 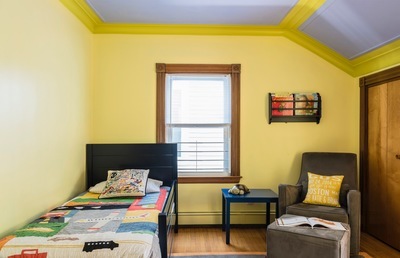 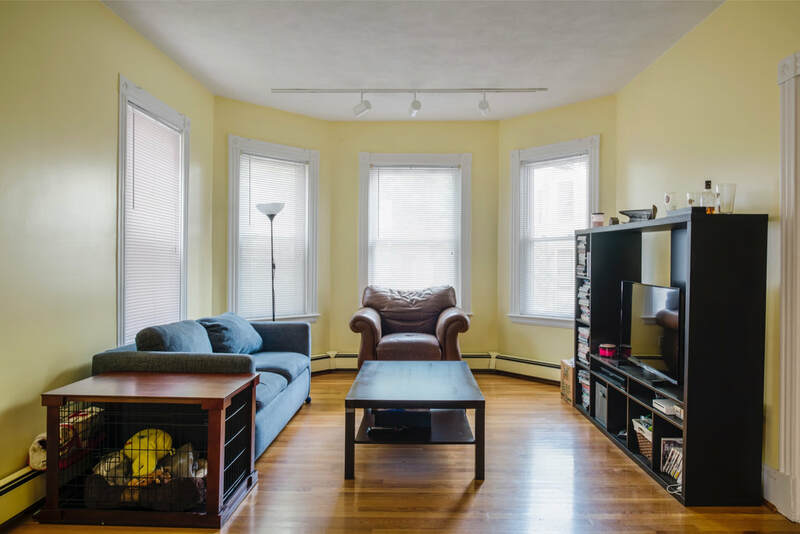 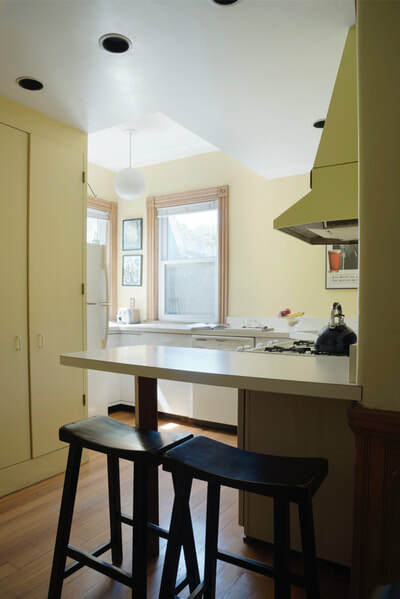 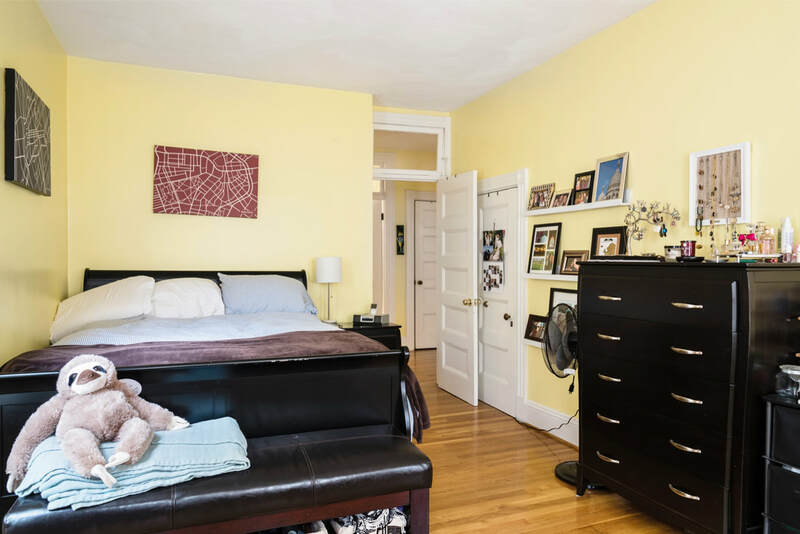 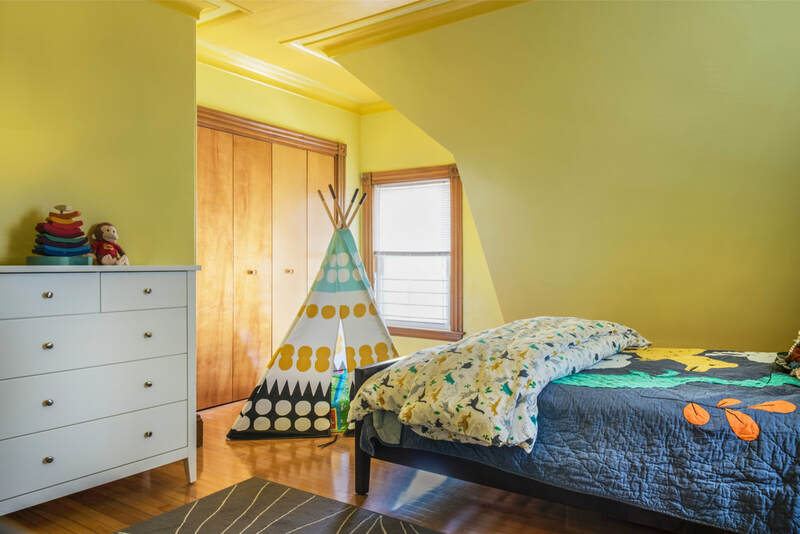 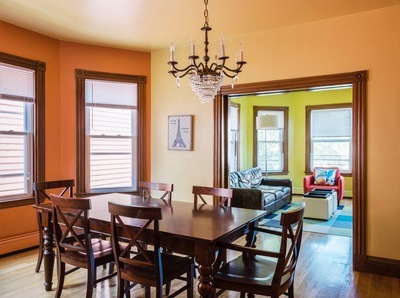 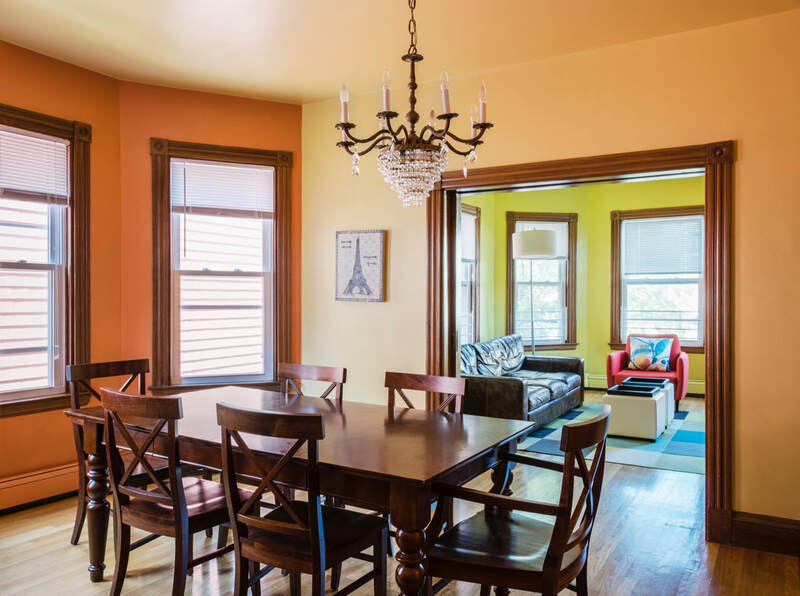 This Victorian two-family home is close to so much good stuff - only 7 blocks to Harvard Yard, and 4 blocks to the gorgeous Cambridge Main Library. 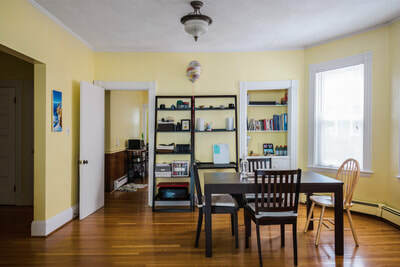 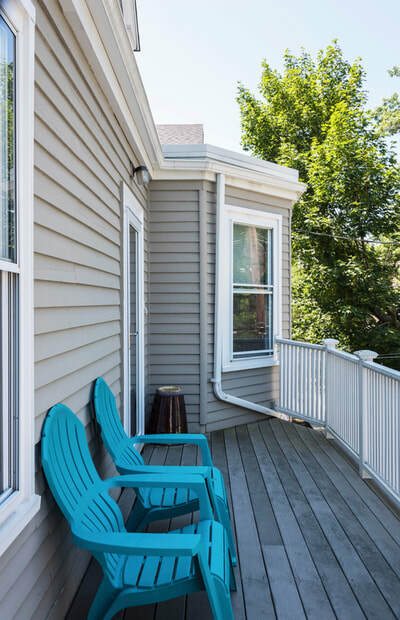 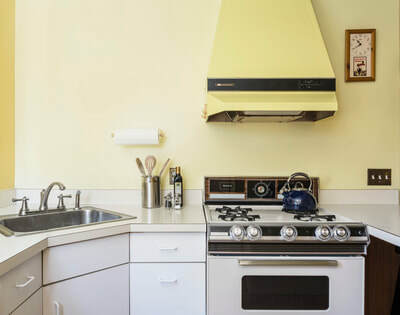 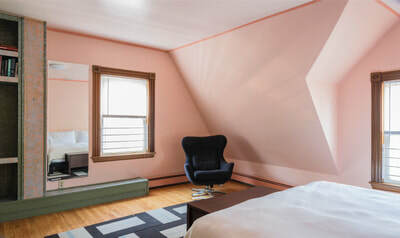 Moving in the other direction, you're only 5 blocks to the fun and vibrant bustle of Inman Square - where you can enjoy some of the best food in Cambridge - fantastic restaurants, artisan coffee, and homemade ice cream. 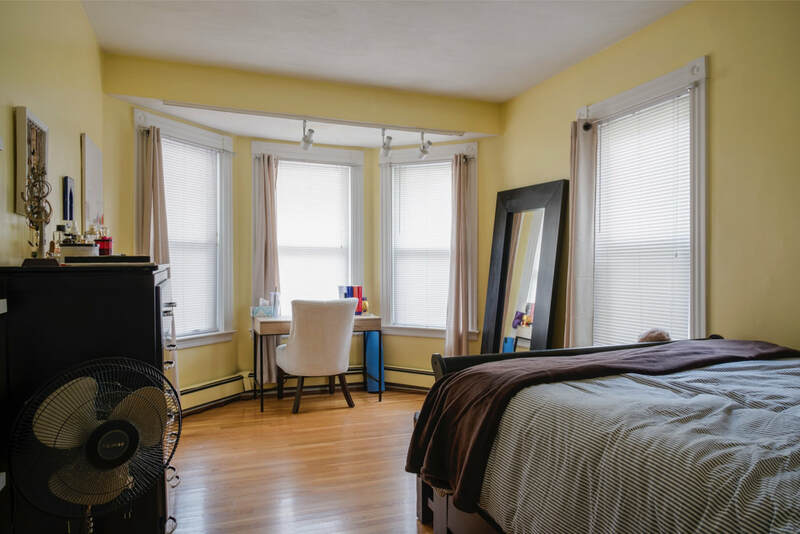 Arguably Cambridge’s hippest neighborhood, plucky Inman Square is home to a great number of small businesses and recent college grads.